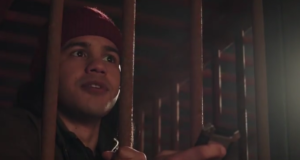 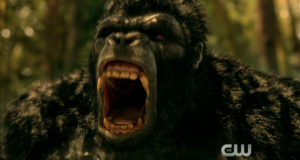 Preview clip for the Flash episode "Attack on Gorilla City"
The Flash video "Inside: Attack on Gorilla City" previews the episode with new clips. 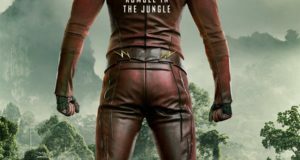 Poster artwork for the Flash "Gorilla City" 2-parter beginning February 21 on The CW. 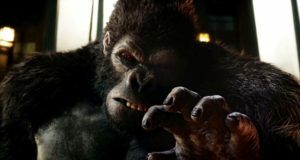 Grodd's return makes for a fun one-off and spotlight for Caitlin and Harry, but a pause in momentum and retread of stories for everyone else.